Antibiotics are drugs that fight infections caused by bacteria. The first antibiotic, penicillin, was developed in 1927, and since then antibiotics have transformed medical care, greatly reducing illness and death from infectious diseases. However, antibiotics don’t work all the time. They can’t be used for some bacterial infections, including most cases of bronchitis, many sinus infections and some ear infections. They also don’t work on viruses, such as colds and flu. 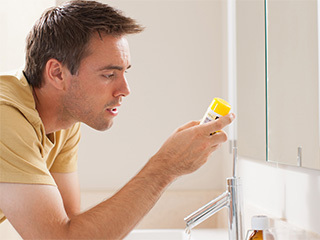 Misusing antibiotics – such as taking them when you don’t need them or not finishing all of your medicine – can lead to the development of bacteria that are immune to antibiotics, so-called “super bugs.” Antibiotic-resistant bacteria are a growing problem, says the CDC, and there is concern that antibiotics may eventually become ineffective. Does this mean you should stop taking antibiotics? No, but you need to be smart about how you use them. Don’t take antibiotics if your doctor hasn’t prescribed them, and if you are prescribed antibiotics, take the entire prescription, even if you’re feeling better. Also, talk to your doctor about antibiotic use and other ways to feel better when you’re sick. See the chart below to find out which common illnesses can or can’t be treated by antibiotics. And educate yourself about antibiotics: how they work and when to take them. 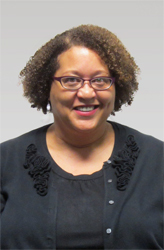 Dr. Patricia Chambliss is certified by the American Board of Family Medicine. She sees patients in MPCP’s Pasadena office.